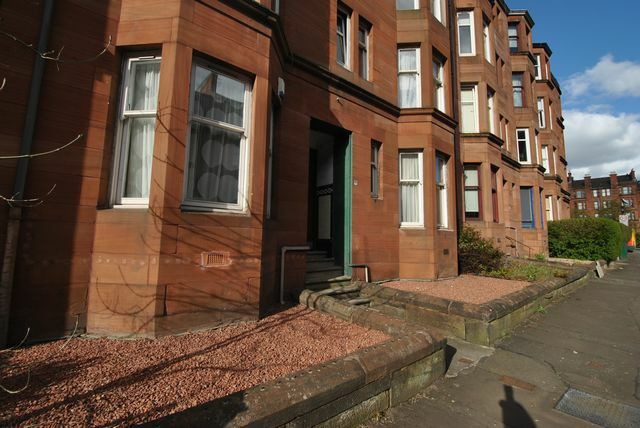 Bright, well maintained unfurnished flat located in popular Thornwood area of Glasgow's West End. The property has been recently recarpeted throughout and re decorated. The property extends to an entrance hallway leading to a bright living room with pleasant outlook. There is a double bedroom to the rear, small kitchen with appliances and the property is further complimented by a modern shower room. Included are gas central heating, double glazing, secure entry and street parking to front of the property. Ideally located for all the shops, restaurants and bars that the vibrant West End has to offer, close to Universities and a short distance to the City Centre. Frequent public transport links with quick access to all major roads.